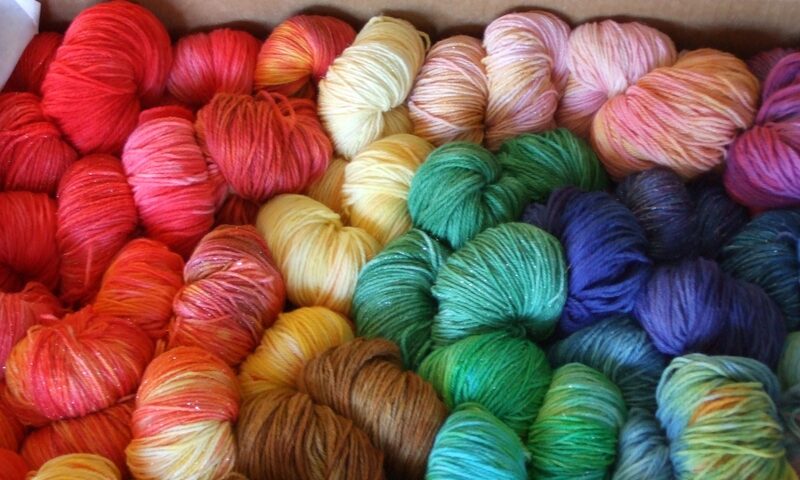 Yarnz is about our love of yarn. We are are New Zealand's leading supplier of specialist high quality yarn. 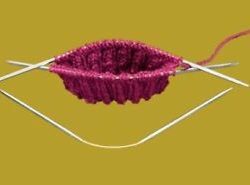 Our aim is to bring the world of yarn to New Zealand knitters and retailers.